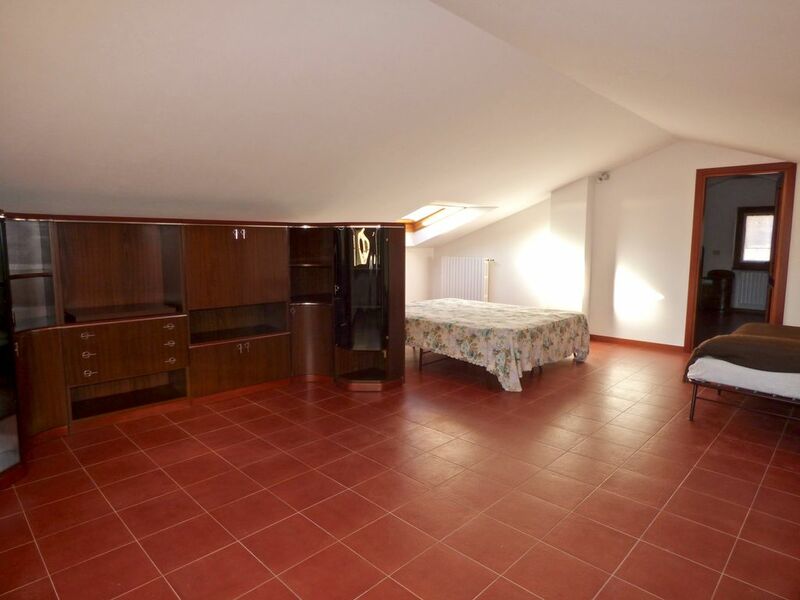 At Second Attic Floor large studio, a room to be used as hobby room / bedroom with wardrobe room, with the possibility to realise a bathroom. 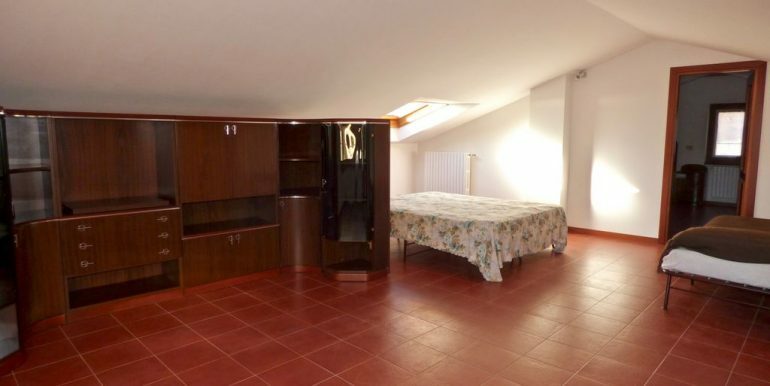 At Basement Floor internally connected and with a second independent access, we find a double garage, laundry room, heating room, cellar, storage room and a windowed room to be used as tavern/studio with independent external access. 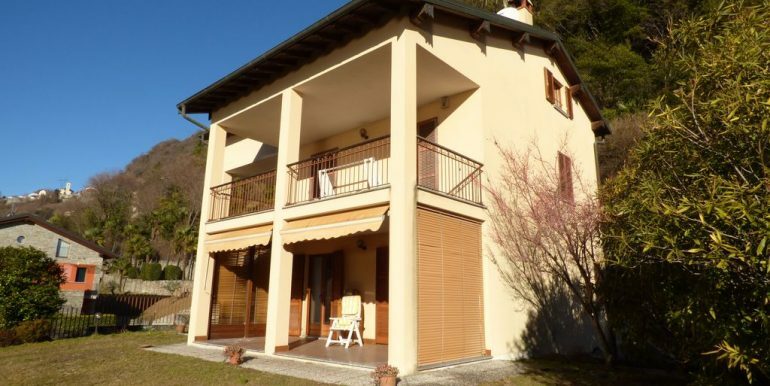 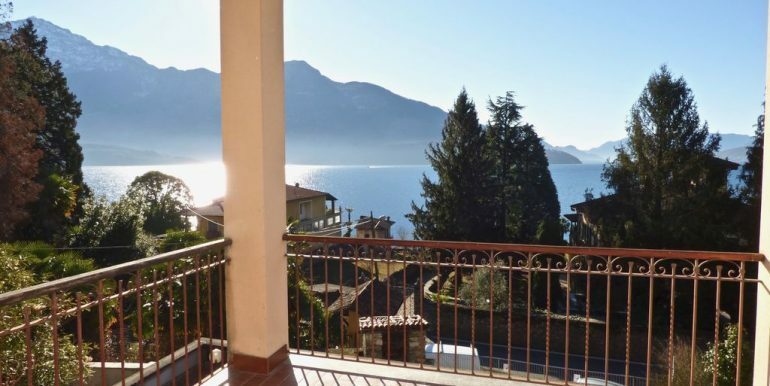 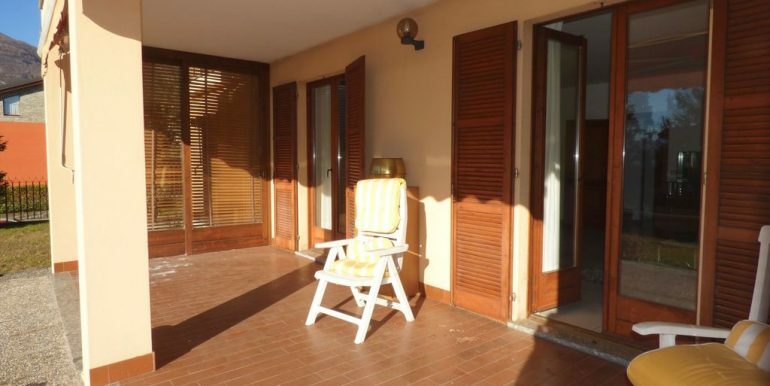 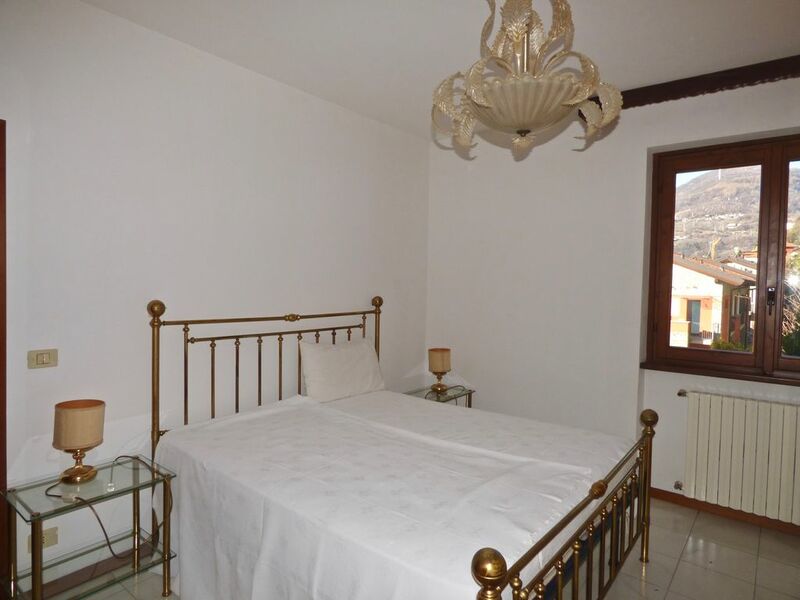 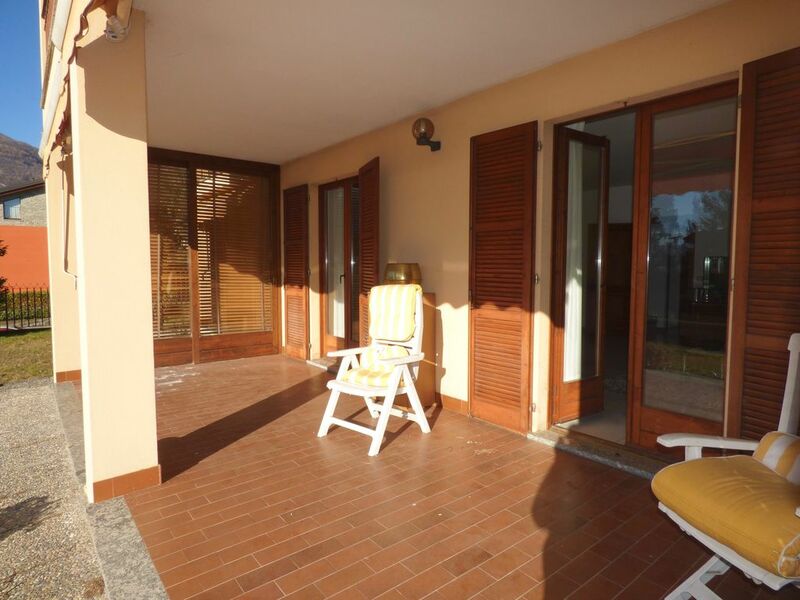 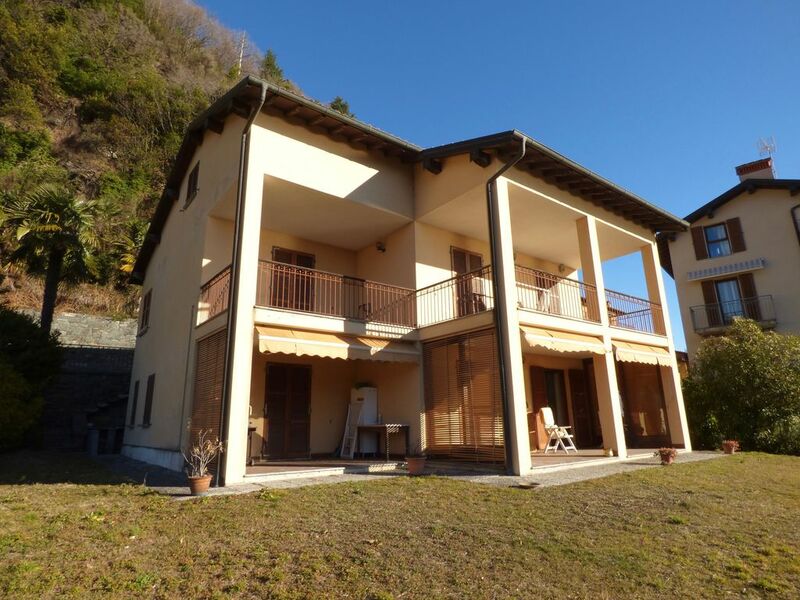 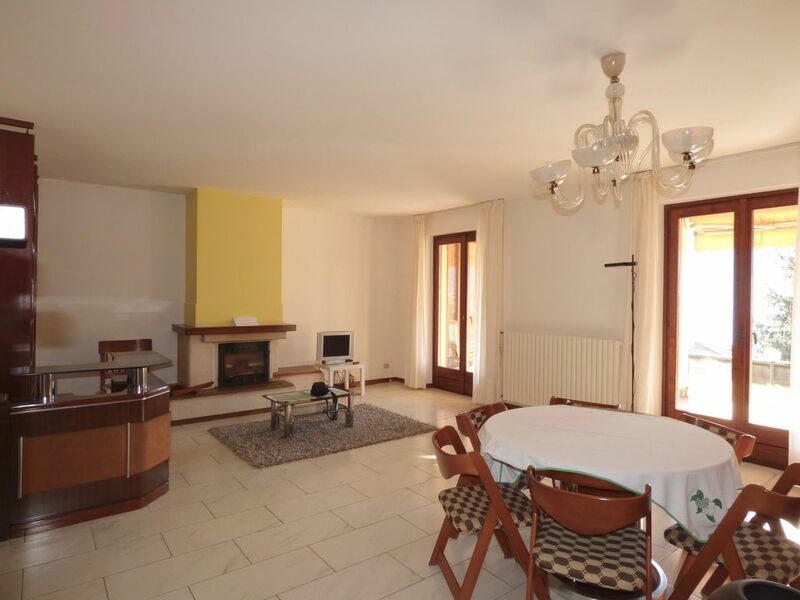 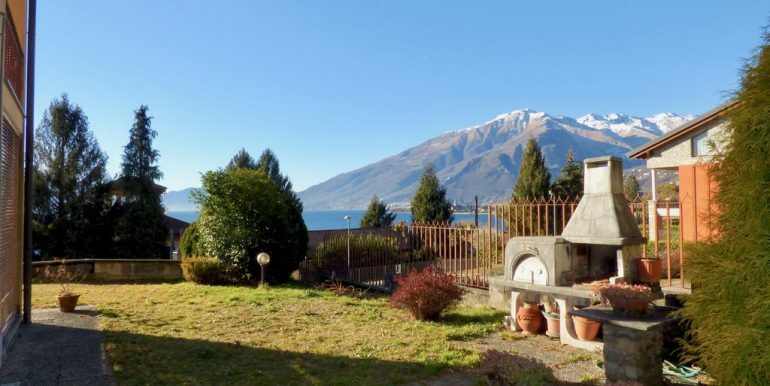 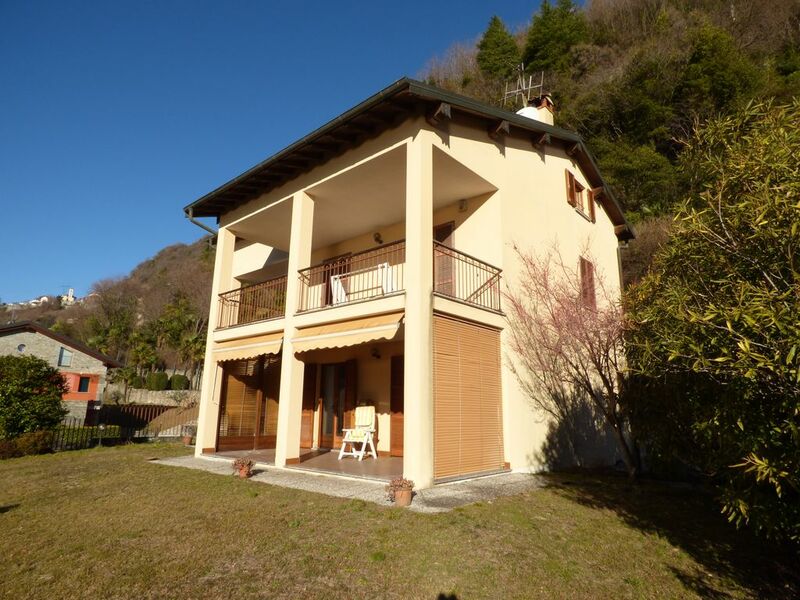 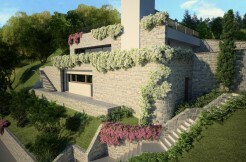 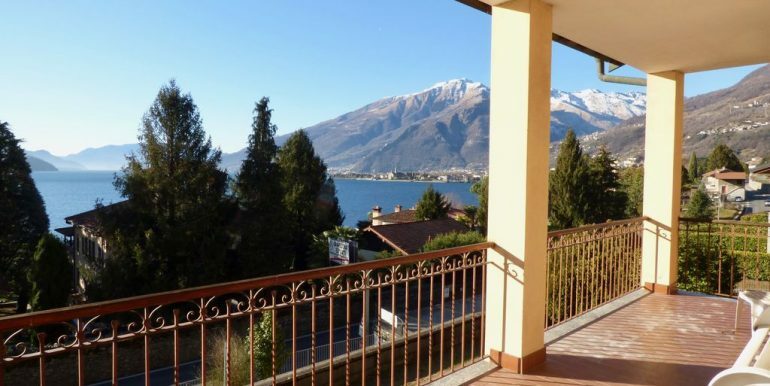 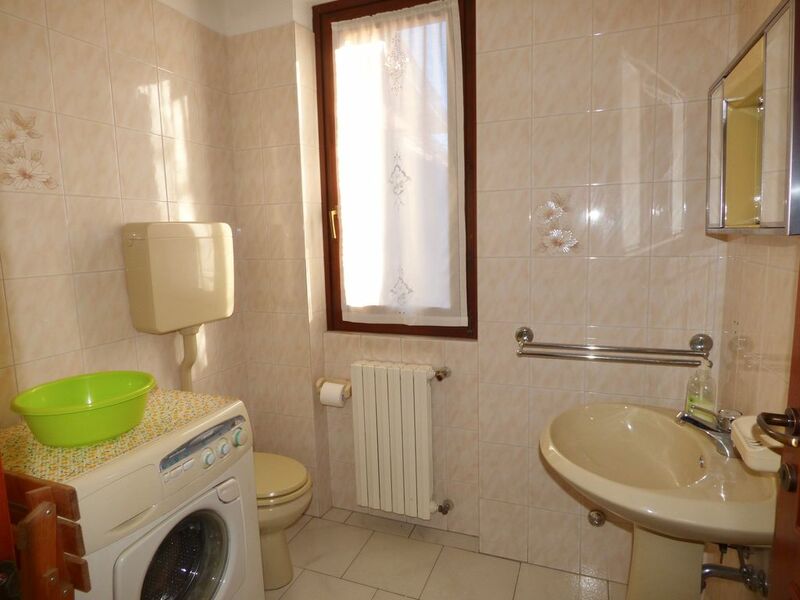 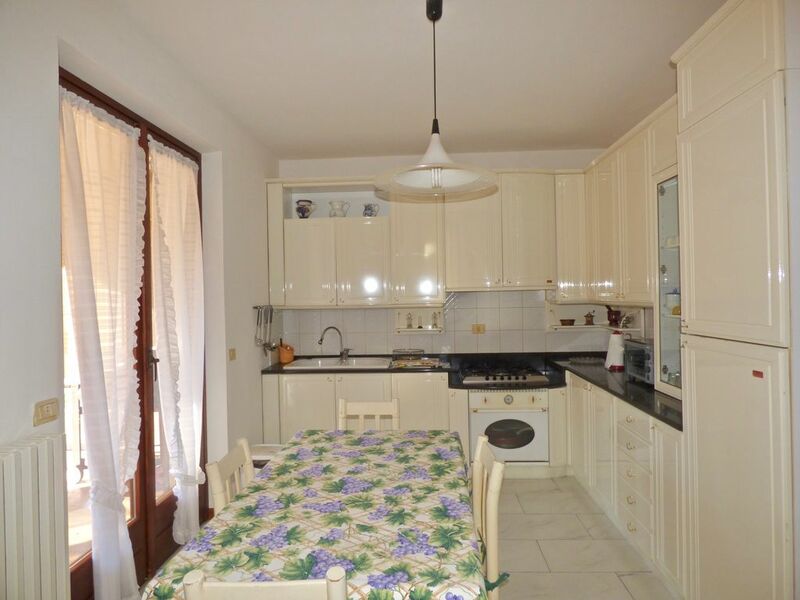 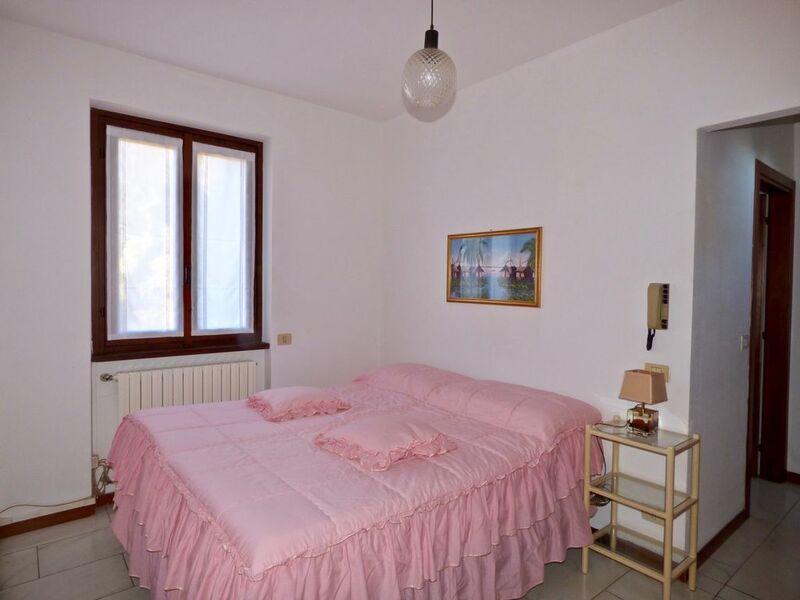 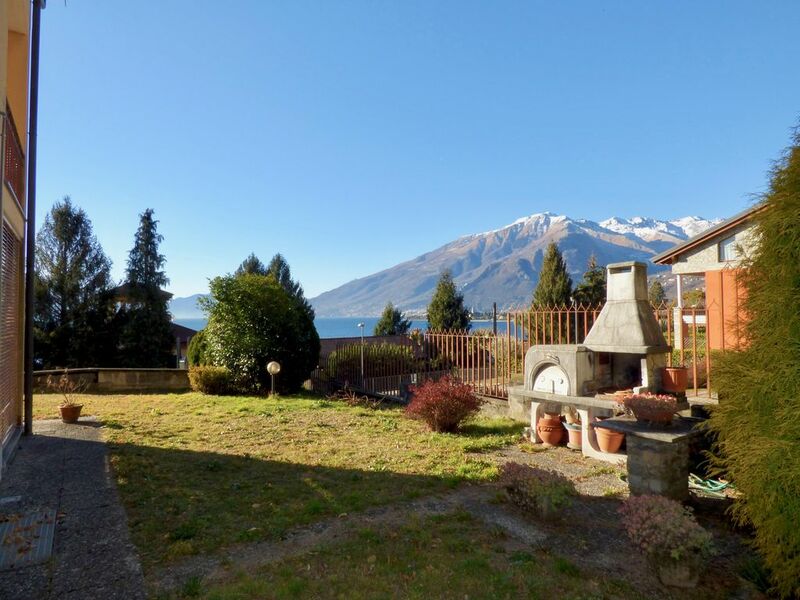 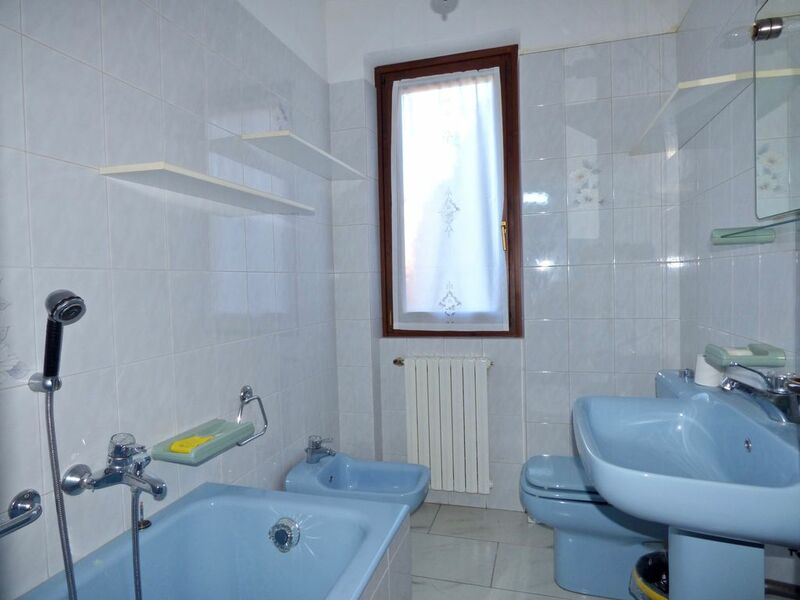 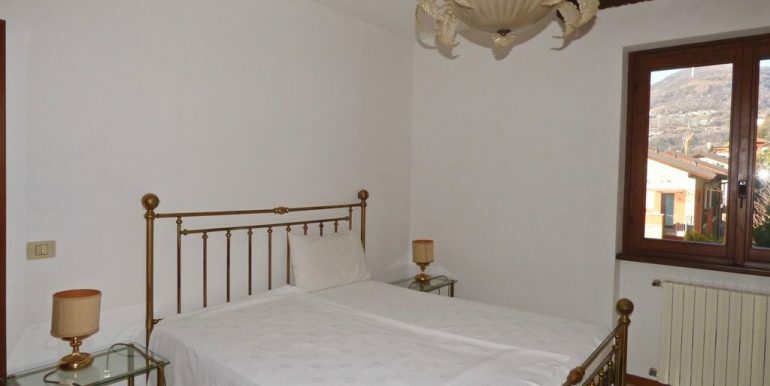 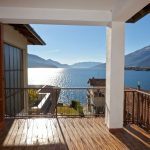 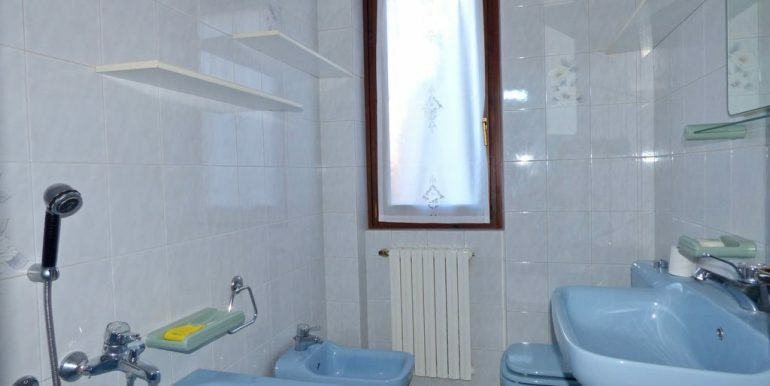 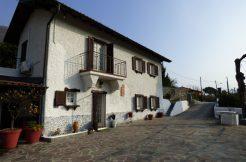 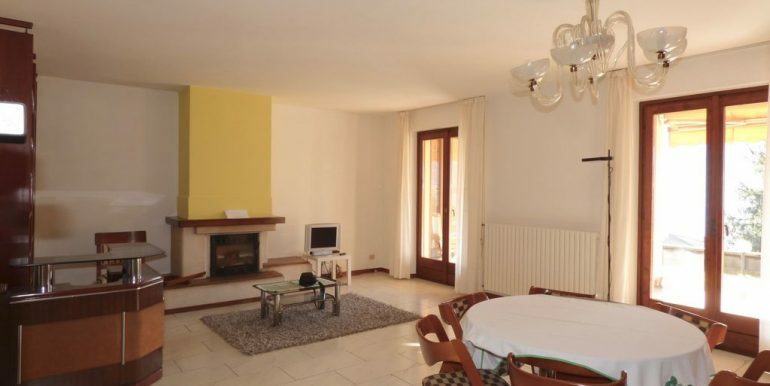 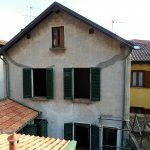 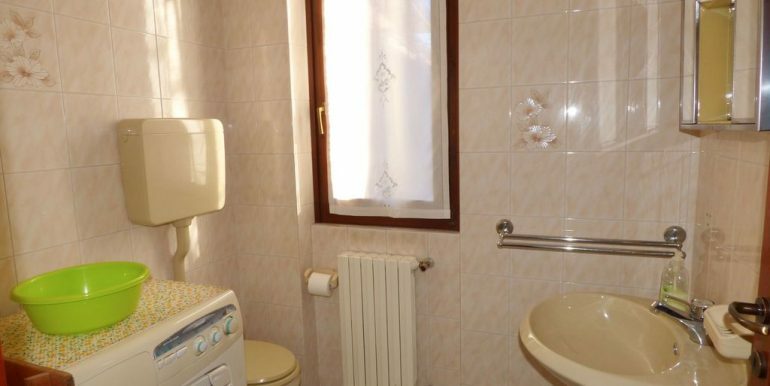 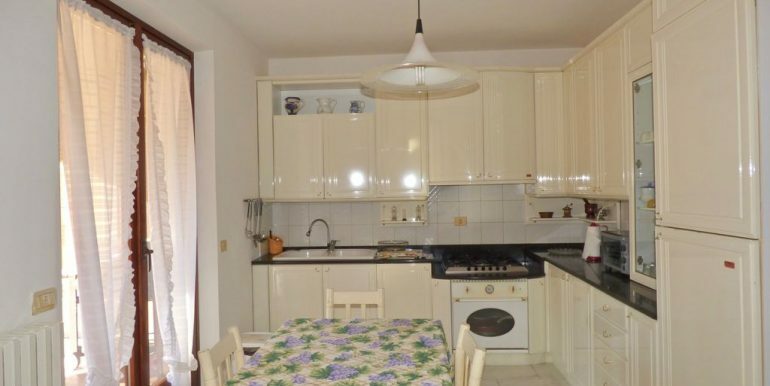 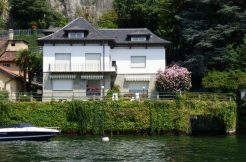 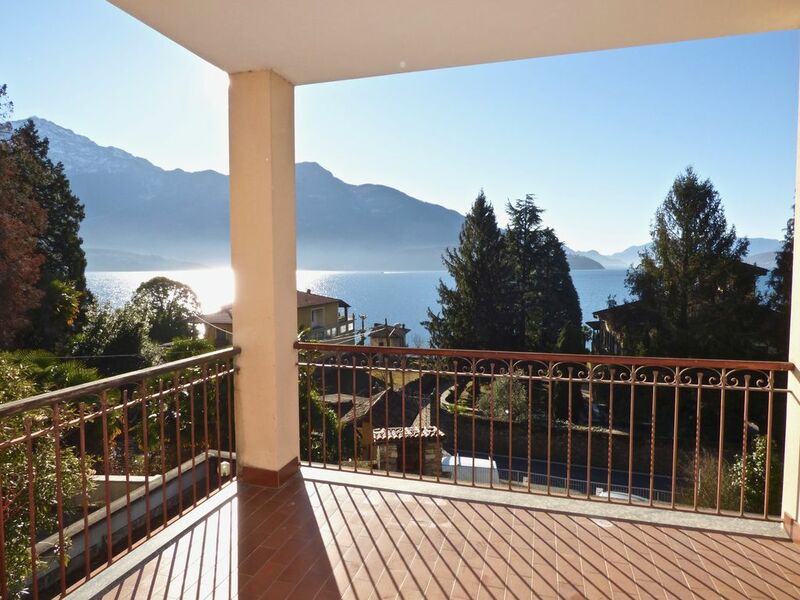 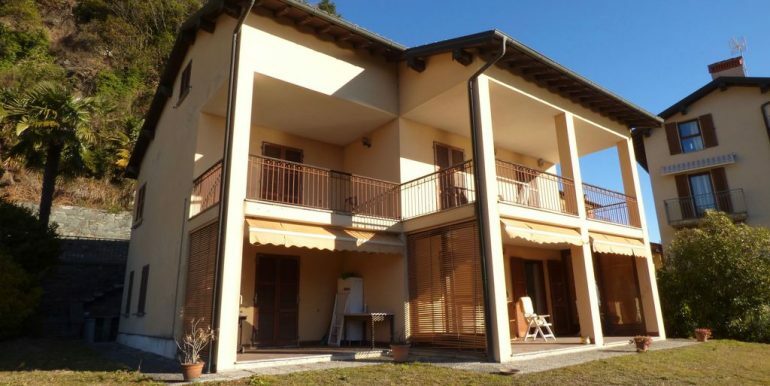 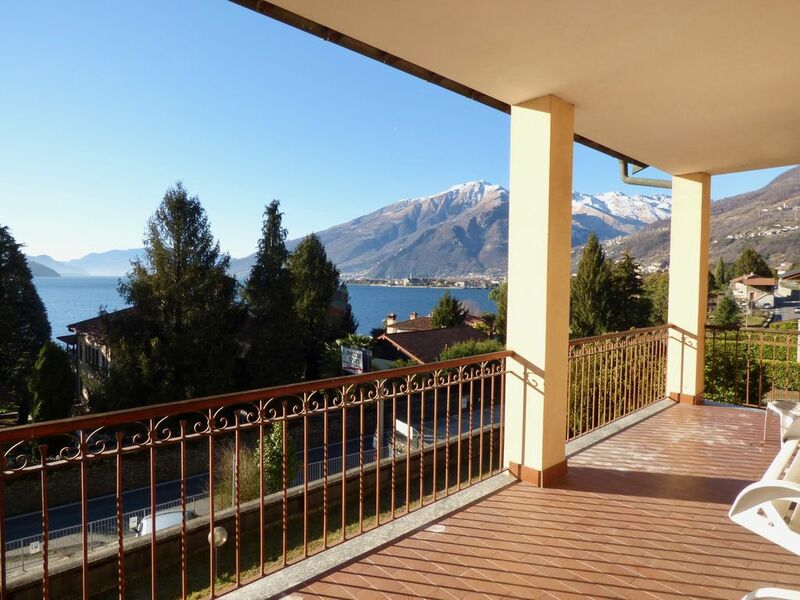 The property is surrounded by a private flat garden of about 400 square meters with a barbecue area characterized by a complete South exposure in addition to the fantastic view of the lake and Legnone mountain. 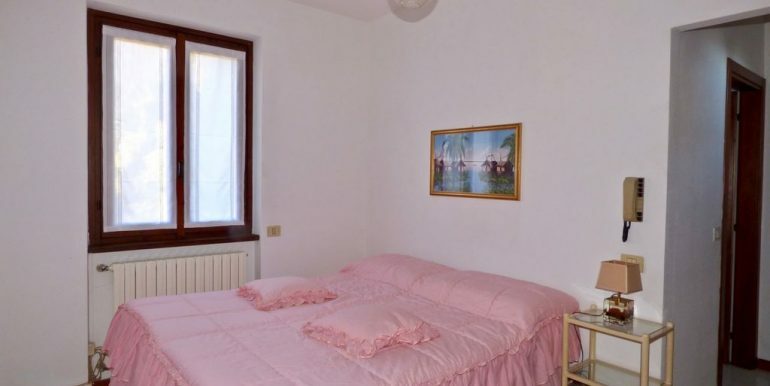 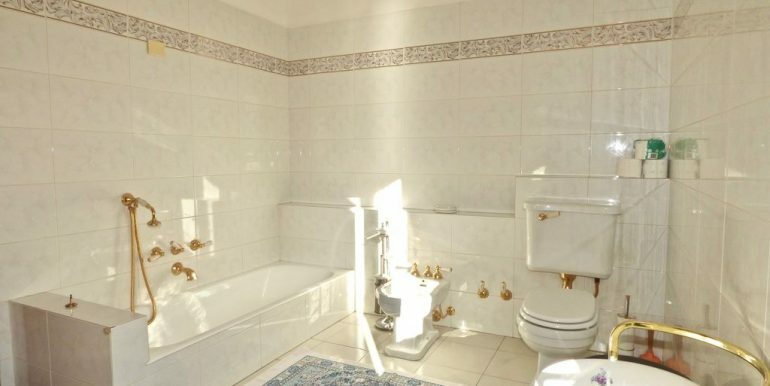 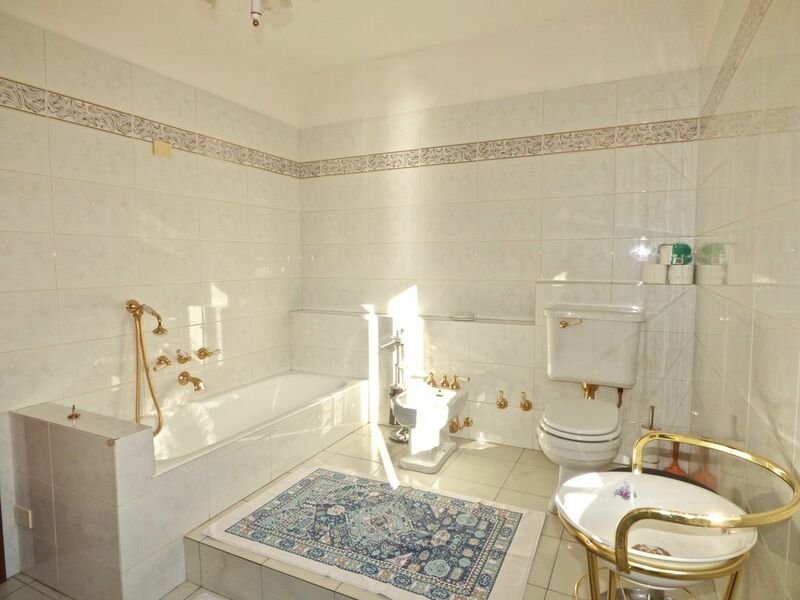 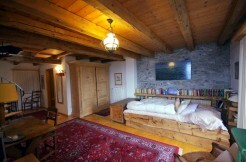 Ideal also for two families.